Learn how to implement ReCaptcha in your website: reCAPTCHA guide. To access the add-on's settings, follow the path CM Maps Locations Manager Pro → Settings → Anonymous users tab. Locations Manager Anonymous Add-on supports ReCaptcha. This feature provides some quick tests to protect the website from bots and spammers. To use this protection, a key is needed. 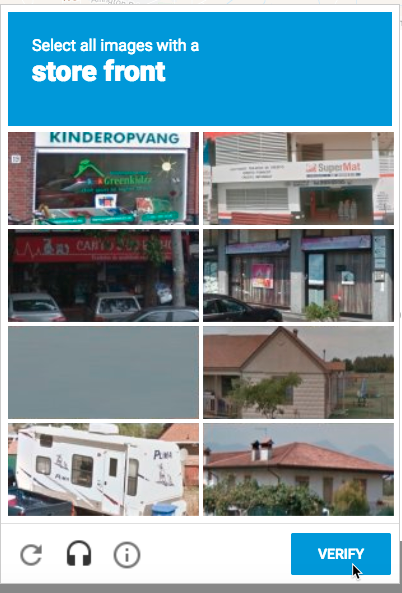 You can obtain one or manage the ones you already have by heading to the Google ReCaptcha page.